An exciting new identity management category has emerged within the identity and access management (IAM) space. The identity management category: cloud directory services is garnering a great deal of attention. Directory services have historically lain dormant in the IAM world due primarily to the evolution of the market, with on-prem Microsoft® platforms at the forefront. However, with the massive shifts going on in the IT sector, there is finally a new category of cloud identity management solution that solves major challenges. In order to fully understand this new cloud identity management category, we need to start at the beginning of the modern era of identity management. Our advisor, Tim Howes, and his colleagues at the University of Michigan kicked the industry off with the advent of LDAP. This core authentication protocol subsequently led to the creation of OpenLDAP™ and Microsoft Active Directory® (AD), among others directory services. Yet, it was these two platforms that would go on to dominate the market for almost twenty years. However, near the tail end of their reign, the IT landscape started to shift away from on-prem networks of Windows® based IT resources. Web applications became more popular, for example. Cloud infrastructure replaced on-prem data centers too. Then came a wide range of storage solutions including Samba file servers and NAS appliances, as well as cloud options like Dropbox® and Google Drive™. Even Mac® and Linux® devices grew in popularity in a market that had previously only known Windows machines, for the most part. All of these changes and more put tremendous pressure on IT organizations. Specifically, the IT admins in charge of managing enterprise networks. The issue was their core identity provider – most commonly Active Directory – couldn’t connect to all of these new IT resources. As a result, IT admins were forced to leverage third-party add-on solutions (e.g., Identity-as-a-Service), or worse, leave these IT resources unmanaged. Fortunately, like any other good problem in the IT space, forward-thinking vendors started to address these challenges with next-generation solutions such as the cloud directory service. One particularly powerful example is the JumpCloud® Directory-as-a-Service® platform. This comprehensive and holistic cloud directory securely manages and connects users to their systems, applications, files, and networks. The JumpCloud platform also works regardless of the location, platform, provider, or protocol. In essence, you can think of the JumpCloud Directory-as-a-Service platform as Active Directory and LDAP reimagined for modern IT networks. 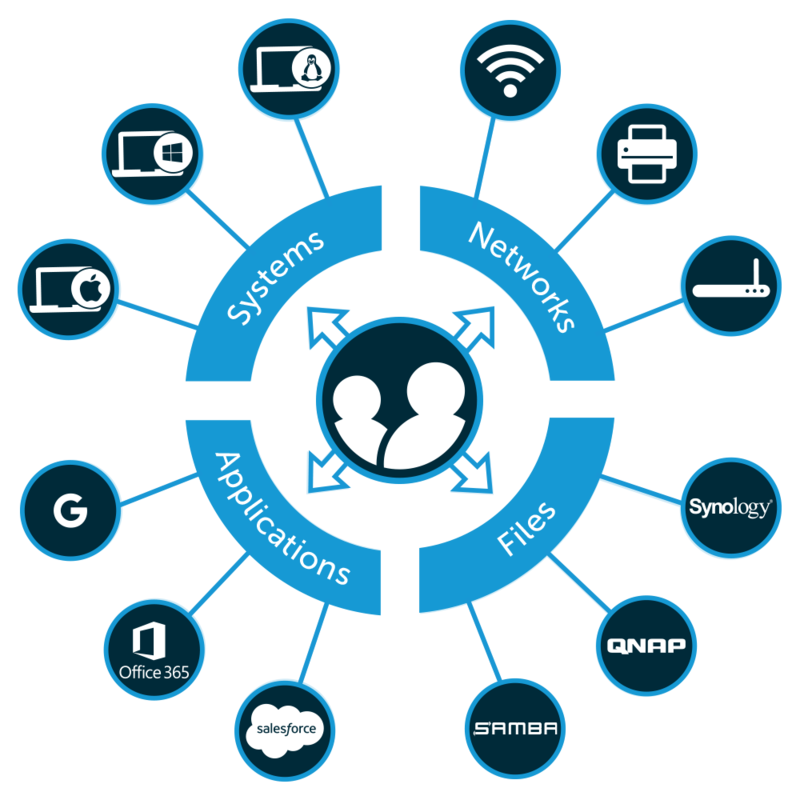 Connect users to virtually any IT resource with True Single Sign-On™. Manage Windows, Mac, and Linux systems with JumpCloud Groups, Policies, Commands, and more. Improve Security with MFA/2FA, password management, and unique access via RADIUS, SAML, LDAP, and more. These are a few examples of the features included with the JumpCloud Directory-as-a-Service platform. There’s plenty more where that came from. 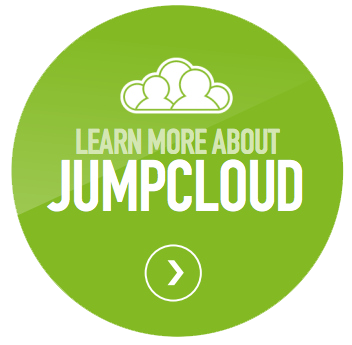 Don’t hesitate to get started with JumpCloud today! 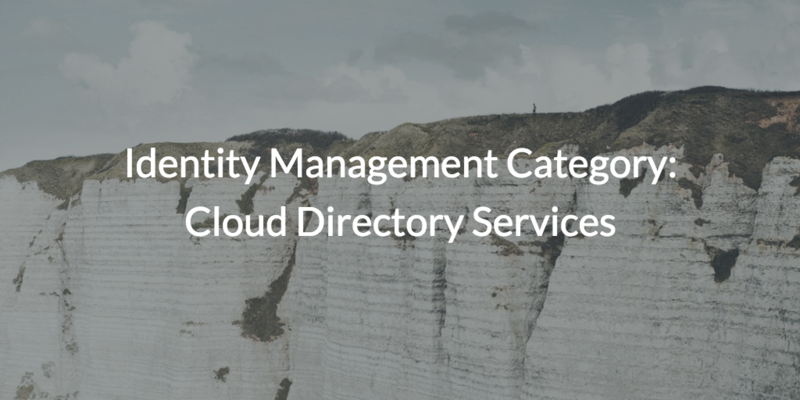 Contact JumpCloud or schedule a demo to learn more about the identity management category: cloud directory services. You can also sign up for a free JumpCloud Directory-as-a-Service account to see a next-generation Identity-as-a-Service platform in action today. Your first ten users are free forever, and we don’t even require a credit card to sign up. Join the JumpCloud family today! Vince is a writer and videographer at JumpCloud. He recently moved to Colorado from Albuquerque, New Mexico. When Vince is not developing content for JumpCloud, he enjoys casually riding bicycles around Boulder, CO.